Drug testing in the workplace is becoming a more popular issue. This is because more individuals are abusing drugs while on the job. Companies are looking for ways to monitor employee drug use as well as screen potential employees to ensure that they don’t begin working when they have a drug problem. This blog post will discuss drug testing in the workplace in greater detail. There are a number of companies that choose to do drug test both new hires and current employees. This includes both small companies and larger organizations. Drug use can hinder work performance and can cause problems and injuries; so many owners and managers choose to carefully monitor usage. 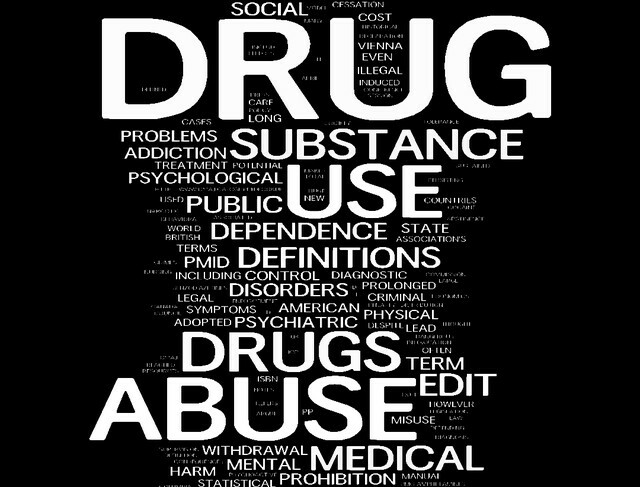 There are different ways to test drug use and a number of drugs can be detected. 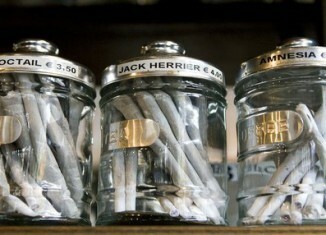 Drugs that companies commonly screen for include cocaine and marijuana. You may wonder how tests are given. 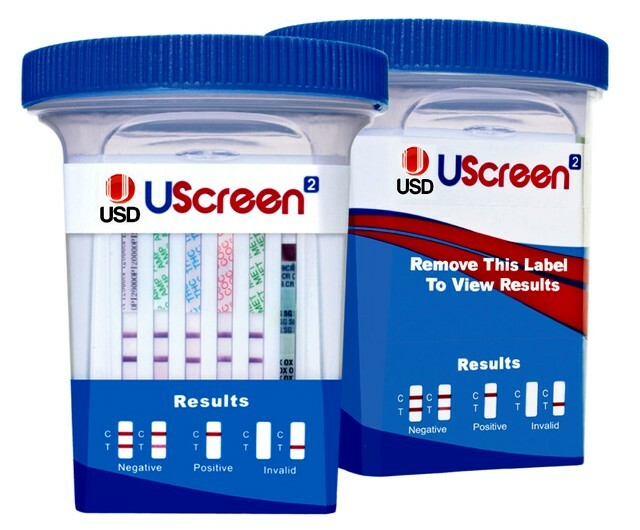 Many companies choose to screen drug use with urine tests. This is the quickest and cheapest way to do testing. Other methods such as hair tests exist. This is a much more expensive process, but it can detect drug use that occurred months in advance which can really help to see if an individual has a serious drug abuse problem. The type of method of testing that is done depends on each company’s budget level. Because there are so many drug abuse problems in the workplace, many more companies are now pre-screening employees. If you take a look around at various job postings, many list a pre-screening drug test. Companies hope to avoid hiring employees with drug problems by doing this. 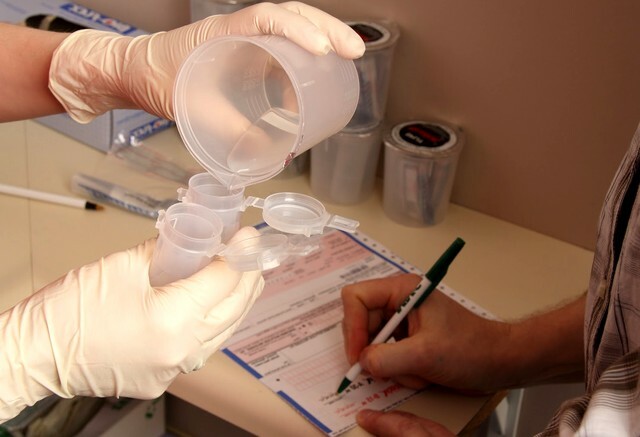 Unfortunately, if drug testing isn’t carefully done, errors can occur during testing, resulting in the hiring of an individual with drug use history. Some companies continue to test employees as they work for the organization. This can monitor continued drug use. Some individuals may stop drug use for a while before starting a new job, but then continue their habit once they become familiar with the position and their employer. With continued testing, a company can get punish and or fire employees who have continued drug abuse problems. Each company needs to outline its own drug-testing plan if it plans to be a drug-free workplace. Drug testing in the workplace will likely continue to be a popular issue. For more issues and information related to drug testing, check back with the Drug Test Blog.